Andrew is a chameleon musician, stepping effortlessly from Bluegrass to Indian, Scandinavian to Oldtime, a three time Bluegrass Guitar Champion and a Director of the Golden Fiddle Awards in Australia. 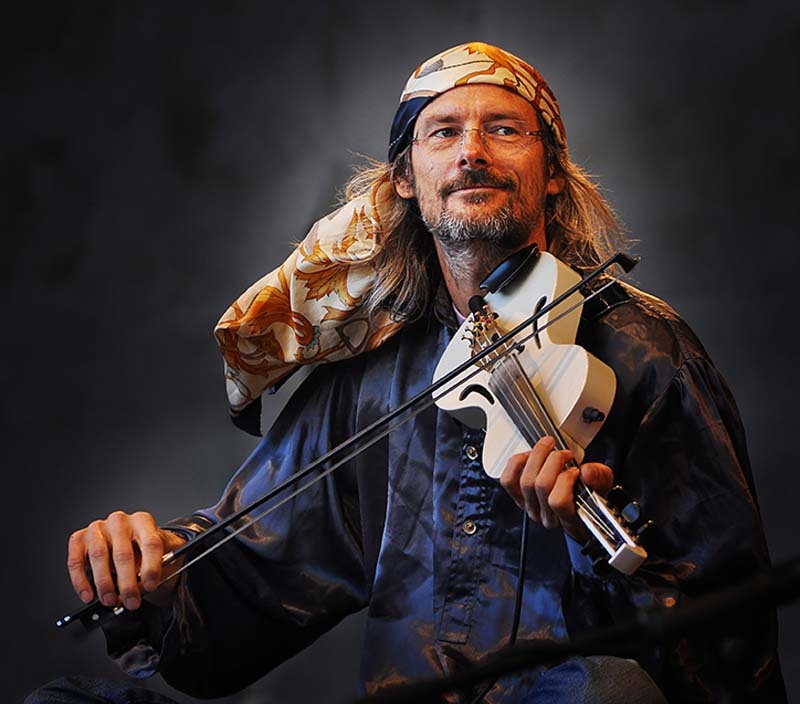 Join string wizard Andrew Clermont (ably assisted by guitar champ Steve Berry and super strong youth fiddle player Lucy Kammermann) for a series that works with players to increase skills. The first day is for all players, day two is for beginners, and the third day you’ll get into a tune, which everyone will play together. Day four will be focused on harmonies, little melody licks and rhythm, day five you’ll explore improvisation and on the sixth day it’ll be a mixed bag and performance. Please keep in mind you must bring your own instrument if you want to participate. Registration happens daily at the beginning of the workshop and is on a first come, first served basis. All ages welcome.